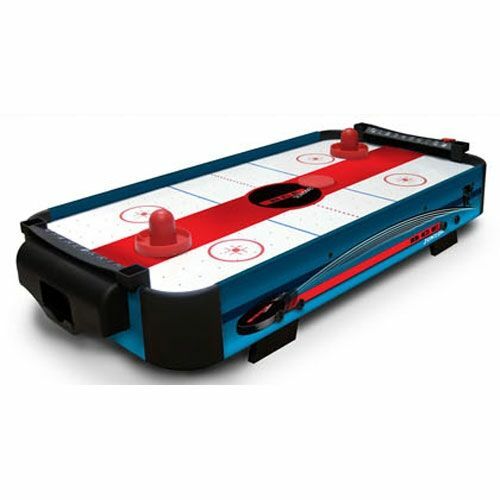 The BCE 2 ft Table Top Air Hockey Table - Play air hockey anywhere with this amazing new portable air hockey table from BCE, one of the world’s best known producers of games tables. This table is small enough to be taken everywhere, yet powerful enough to play a fast paced and exciting game. for submitting product review about BCE 2 ft Table Top Air Hockey Table.